Drug Abuse A Factor In Fatal Car Accidents | Gray, Ritter & Graham, P.C. 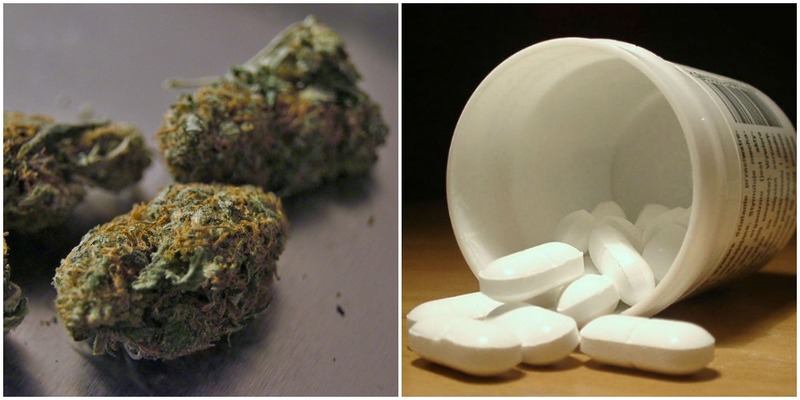 Marijuana use and opioid abuse are on the rise in this country. They’ve now been identified as a potent mix that is increasingly found at the center of fatal car and truck crashes. Earlier this year the National Highway Traffic Safety Administration recently a report on 2016 car crashes (Traffic Safety Facts, April 2018) that stated 21 percent of passenger car drivers in deadly accidents were legally intoxicated. The percentage of drunk drivers in fatal wrecks has dropped slightly in the last 10 years. But at the same time there’s been a rise in the number of people driving under the influence of drugs. More U.S. states have legalized either the recreational or medicinal use of marijuana in recent years. Others are considering doing the same. The country’s opioid crisis is clear, with tens of thousands dying in recent years from overdosing on this group of painkillers. The Governors Highway Safety Association recently issued a report on the growing dangers of drivers under the influence of both drugs (Drug Impaired Driving: Marijuana and Opioids Raise Critical Issues for States, May 2018). The GHSA is a nonprofit group of highway safety officers in each U.S. state, the District of Columbia, and Puerto Rico. The report is culled from a survey with state safety offices as to the size of today’s drugged driving problem and what steps they are taking to combat it. The report shows a U.S. drugged driving problem years in the making. In 2006, 28 percent of the drivers killed in car crashes with known drug test results were found to have drugs in their system. By 2016, 44 percent of drivers killed in motor vehicle accidents tested positive for drugs. More specifically, 41 percent of drivers killed that year tested positive for some form of marijuana. Nearly 20 percent tested positive for some sort of opioid, with oxycodone the most frequently found. And over half of the drivers killed in car wrecks that year – 58 percent – were found to have marijuana, opioids or both in theirs system. There are conflicting studies on how marijuana impairs driving, but most show that it diminishes cognitive thinking and reaction times. One federal study found that marijuana use led to drivers weaving at about the same amount as drunk drivers. Drivers who can inflict the most damage on our roads – commercial truckers – are now subject to more rigorous opioid use testing. Beginning this year, big rig drivers must be tested for certain opioids following accidents or when applying for employment. As they are painkillers, opioids may cause marked drowsiness. Combined with alcohol or some antidepressants, this side effect can be greatly and dangerously enhanced when it comes to driving. There are numerous contributing factors to fatal accidents in addition to drug use, including speeding, texting, and fatigue. But overwhelmingly the leading cause is linked to a negligent decision or behavior by a driver. If you had a loved one killed in a catastrophic car or truck accident, turn to an experienced motor vehicle accident lawyer to conduct a thorough investigation and obtain just compensation for your loss. 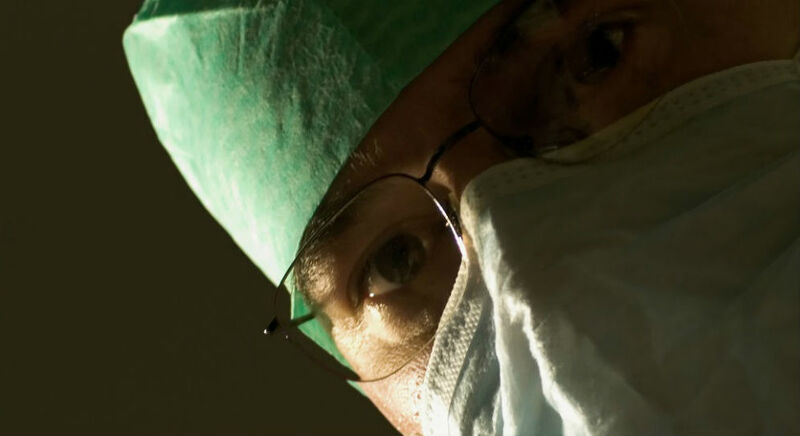 What Can Patients Do to Prevent Serious Surgical Errors?